We have some great news for all of you this week. The “Trending Today” section is finally live on the site which will show you the top products of the day updated every 24 hours. You won’t have to shuffle through every single product in the site anymore in order to discover what’s popular and the most trending. Simply click on the “Trending” button on the top left side of the homepage and that’s just it. Apart from this, those of you who haven’t yet started using the custom feed, you are missing out on a customized experience. Watch what you wish to and make the most out of our platform right now. 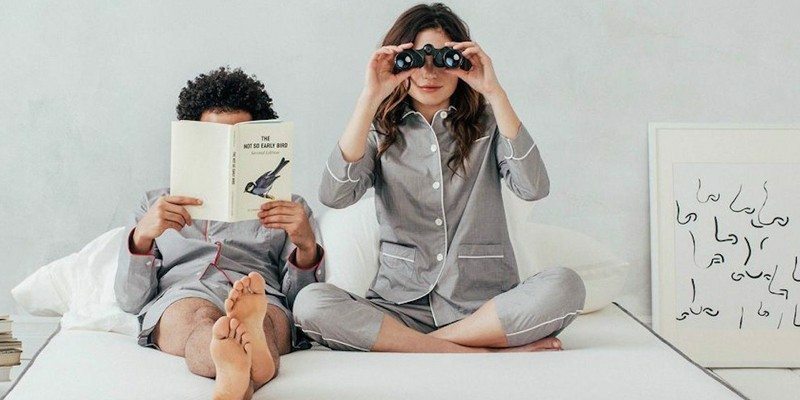 Coming back to the best of the week, here’s our favorite products and blog reviews of the week. 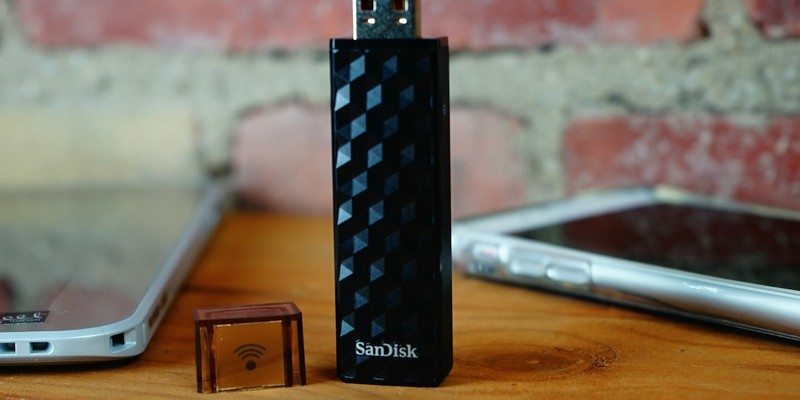 This flash drive can connect wirelessly to your smartphones, tablets and computers with the ability to stream HD videos and music on up to 3 devices at the same time. 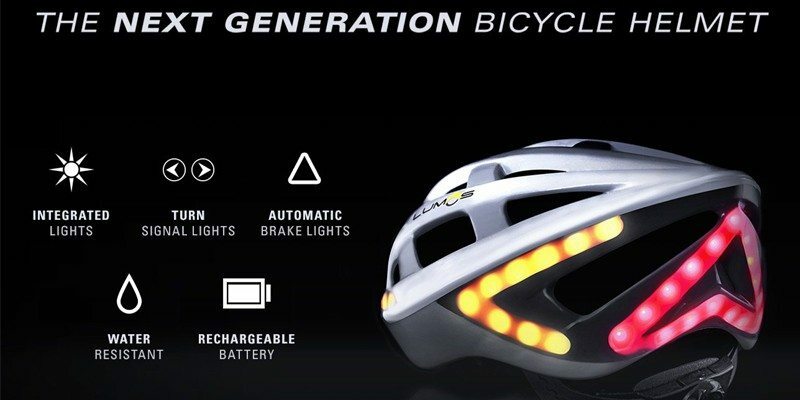 Never forget your lights again with Lumos, a next generation bicycle helmet with integrated lights, brake, and turn signals. 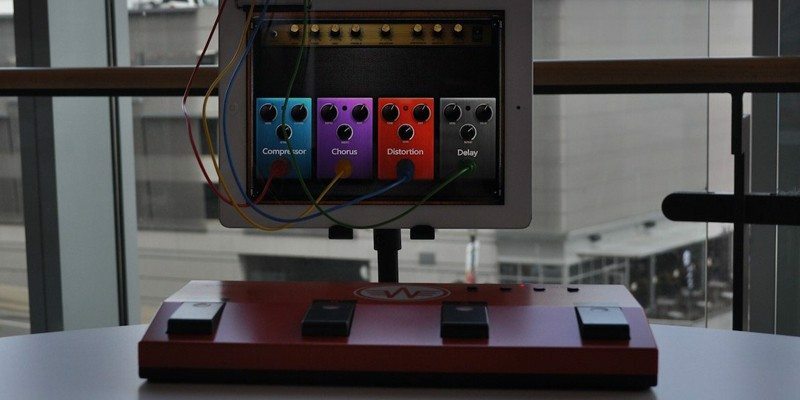 You can remotely control any apps on iPad using the foot pedal. Works just like your finger without any MIDI settings. 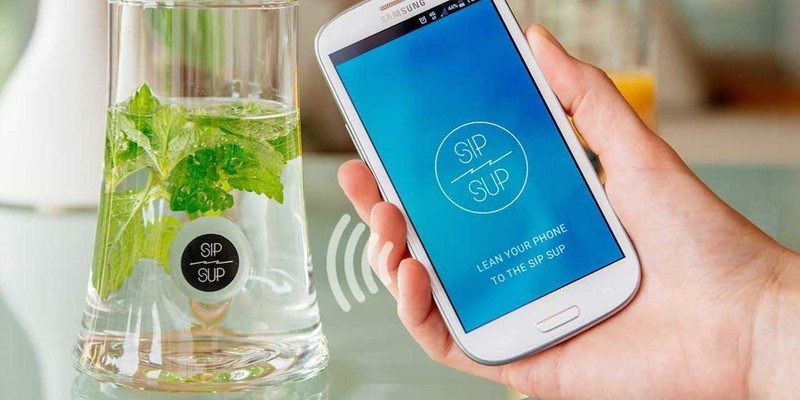 With SipSup, you can actually share those moments with others. 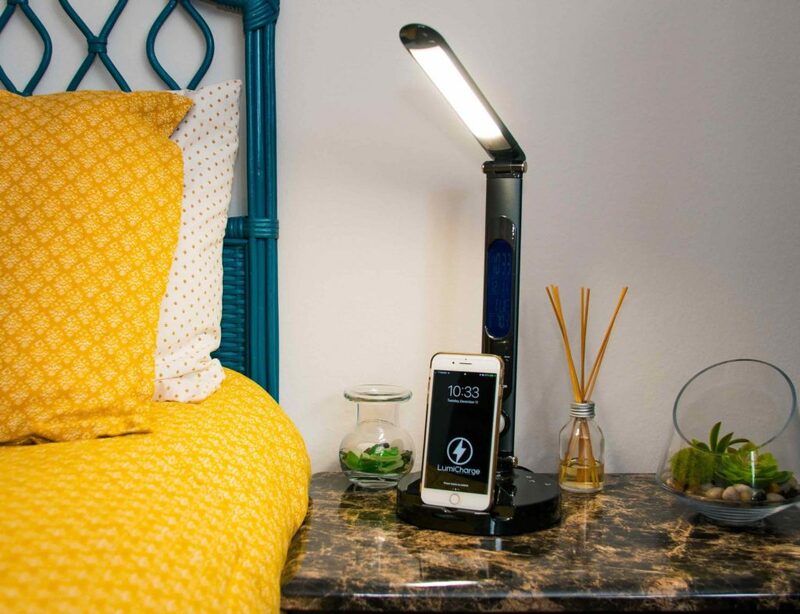 It’s the world’s first smart drinking glass which serves as a curated photo album of your special moments. 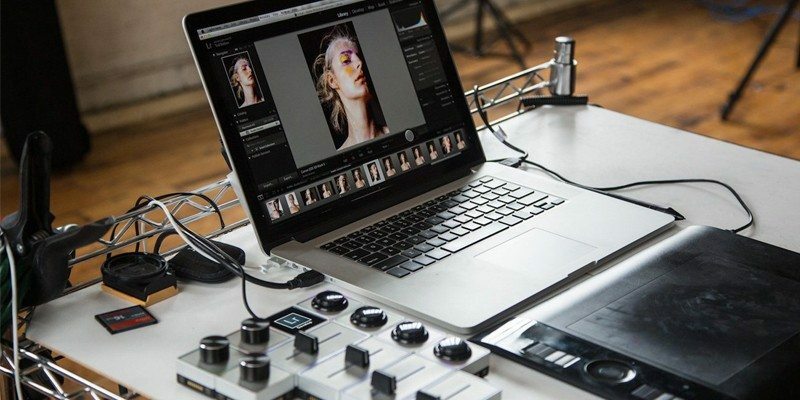 Palette’s magnetically connected sliders, dials and buttons offer photographers and other creatives people a faster, more intuitive and precise editing experience. 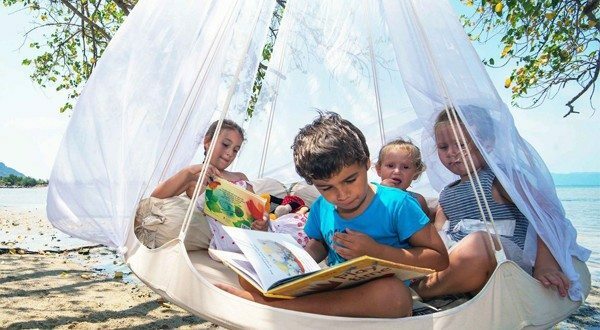 The hammock has enough space to accommodate 1-2 adults or 2-4 children and can support a total weight of 150 kg at a time. 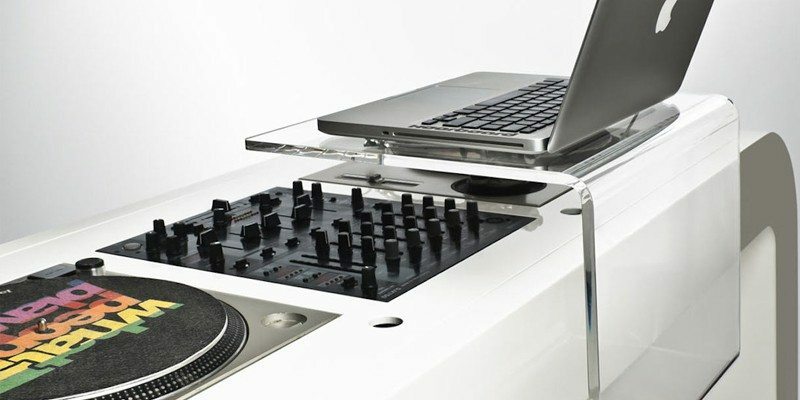 All your turntables, CDJs and mixers will fit perfectly into the great-looking DJ workstation. 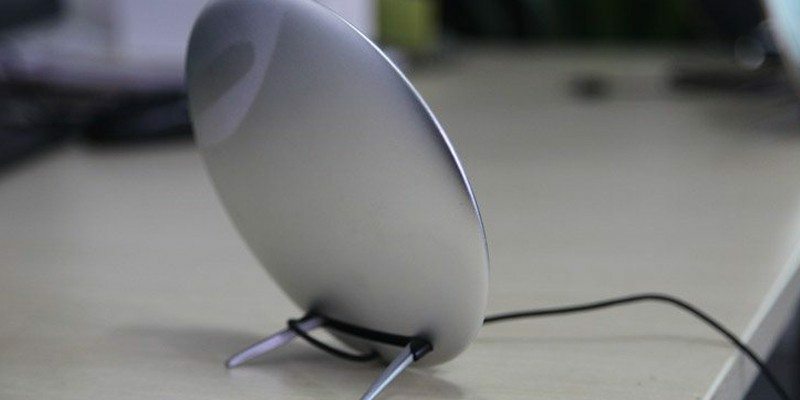 Compatible with all Qi-enabled smartphones and tablets, the triple coil wireless charging transmission module is elaborately arranged to save you the trouble of aligning your mobile device to the charging node in the wireless charger. 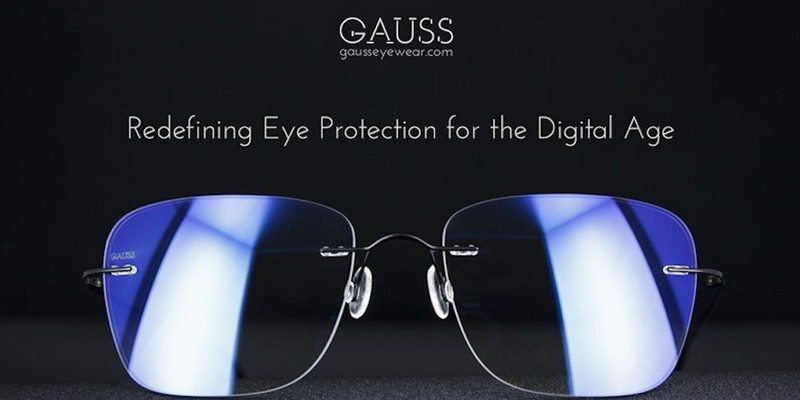 Gauss Eyewear is providing its backers with optimal protection from harmful radiation of the sun, eyestrain-causing electromagnetic interference (EMI) and sleep-depriving blue light radiation emitted by digital device screens. 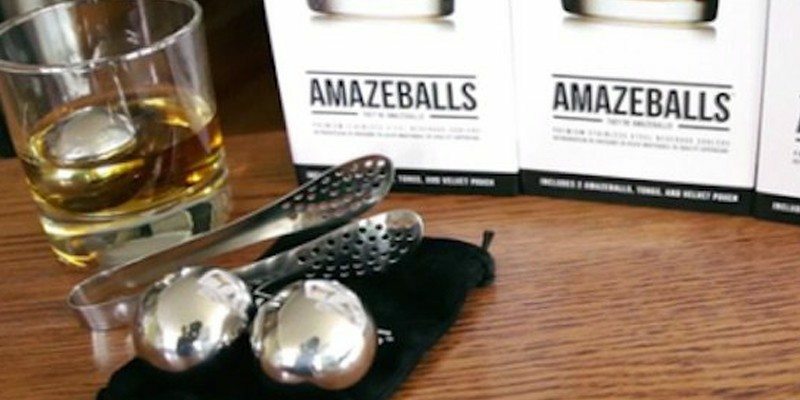 After 4 hours in the freezer they are ready to use in 1-2oz of your favorite spirits! 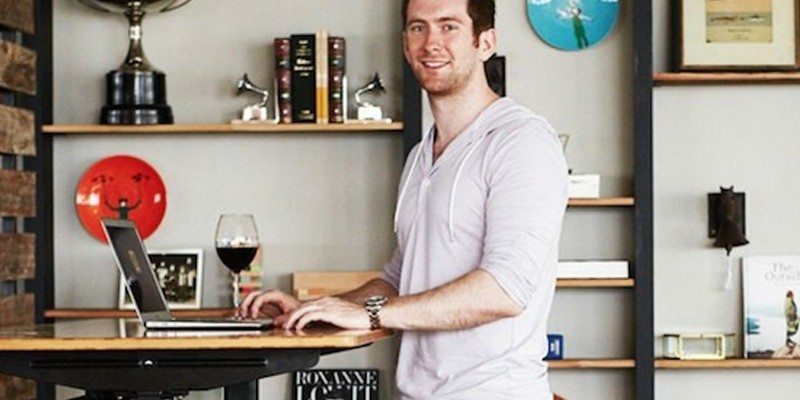 The purpose of this affordable sit to stand desk is to help you come out from a sedentary posture while you’re at work and live a healthy life that way. 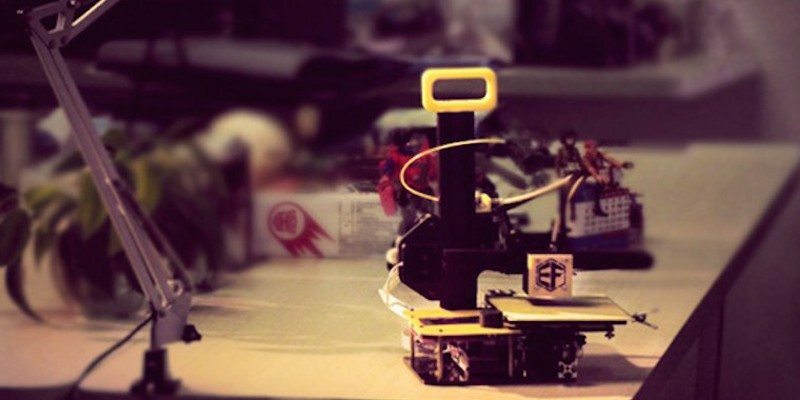 Freaks3D is the portable ever 3D printer to make your choice easy. 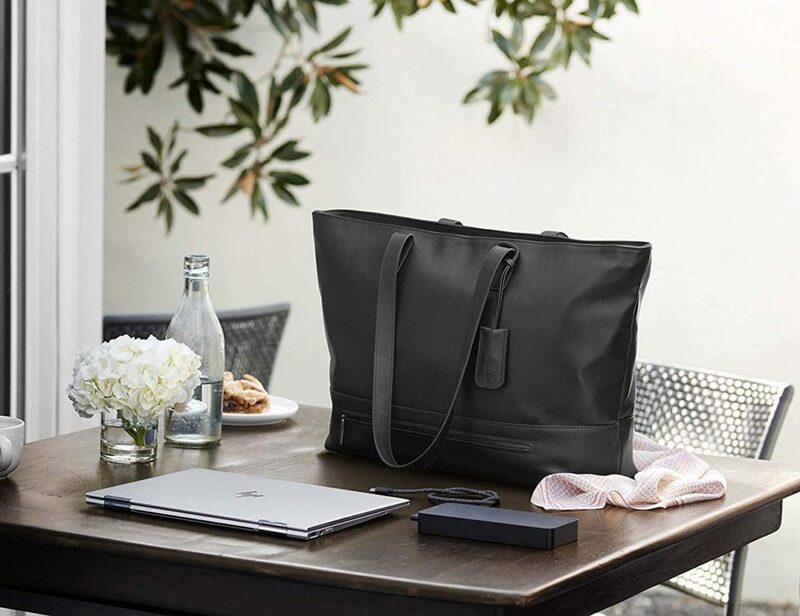 You can take it with you anywhere. Can propel 43′ above or below water surface! #DoorFilter is a dense ABS extension that is fitted and secured to the bottom of the inside face of an apartment entry door and lined with a door sweep. 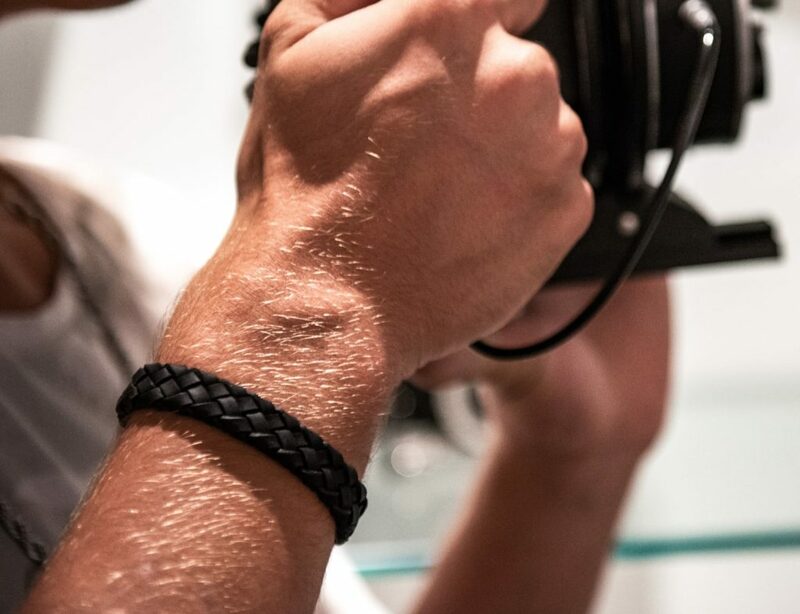 Let’s catch up once again next week with another batch of products. Till then, Happy Gadgeting!